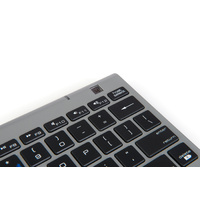 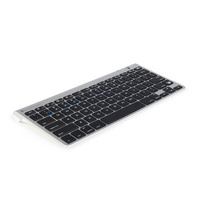 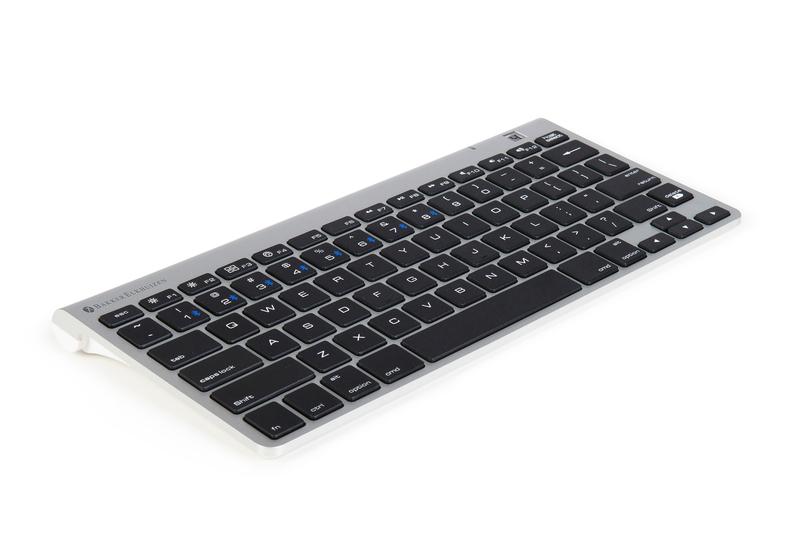 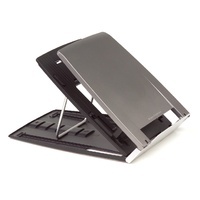 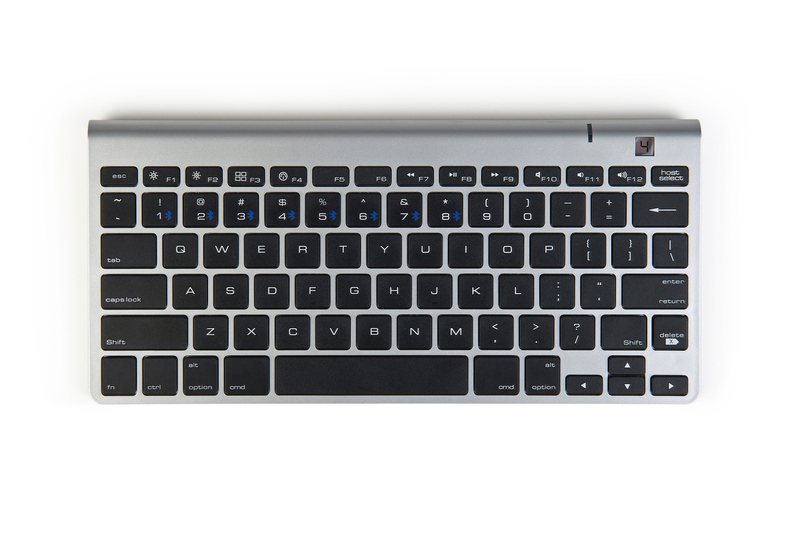 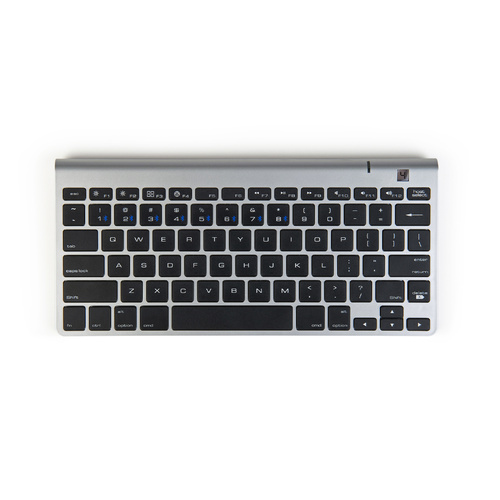 The M-board 870 is a Bluetooth keyboard that allows for easy, close to your body mousing. 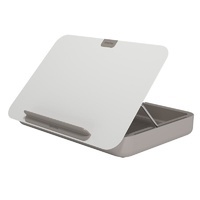 It is the perfect product to pair with the Bakker Elkhuizen TabletRiser as it fits perfectly in the TabletRiser case. 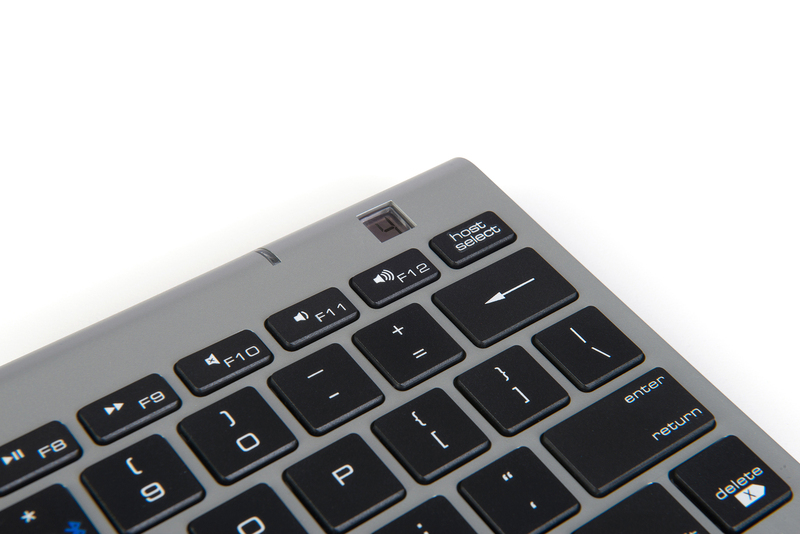 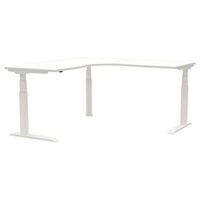 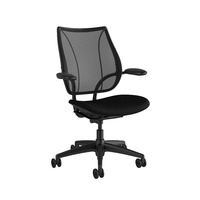 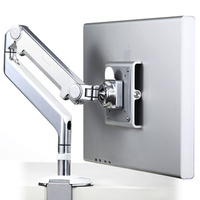 Suitable for bluetooth ready products such as Laptops, Tablets and smartphone's.